Oh..it’s been a long time since I have posted!!! Not that I know if anyone is actually reading this, but it is fun to do. 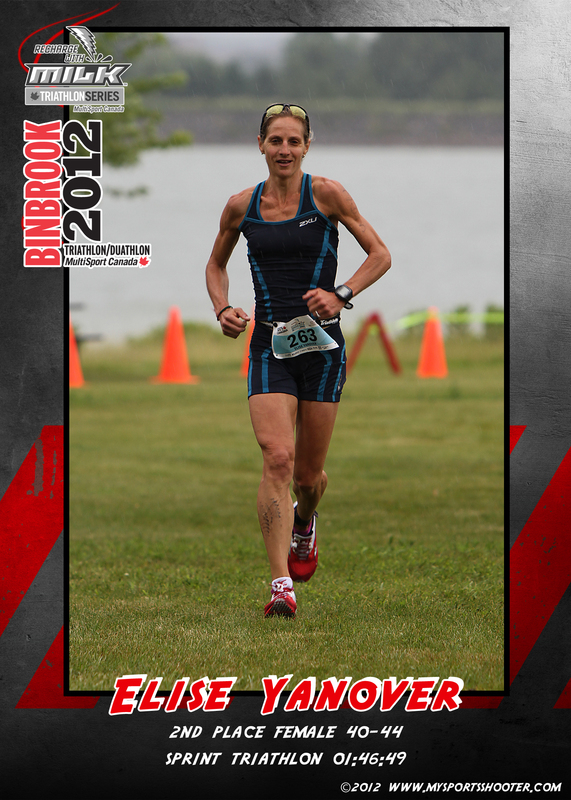 My tri season started out great, although the weather was less than ideal for the first race in Binbrook. Rain pelted down on the way out, and during the first portion and last portion of the race. I was so cold my teeth were chattering and I was shaking in the water. Tempted to go back to the car and go home. But I knew once I got going, all would be fine. And so it was. Good swim, strong bike and great run. All good for 2nd in my age category, by just short of a minute from first. Next up was Welland, which I did with my BFF from Hong Kong in for the summer. We stayed overnight to make a bit of a trip out of it and also to get to sleep in!! Time trial start at the swim and I got to race again in Elite Age category, meant faster bike with less traffic and borrowed race wheels too! To top it off I had the fastest run split of any female (even beat the young whipper snappers of 20 and below:). I placed first in Elite Age group, but that was by default!! Would have been 2nd again in my category if I raced in it. 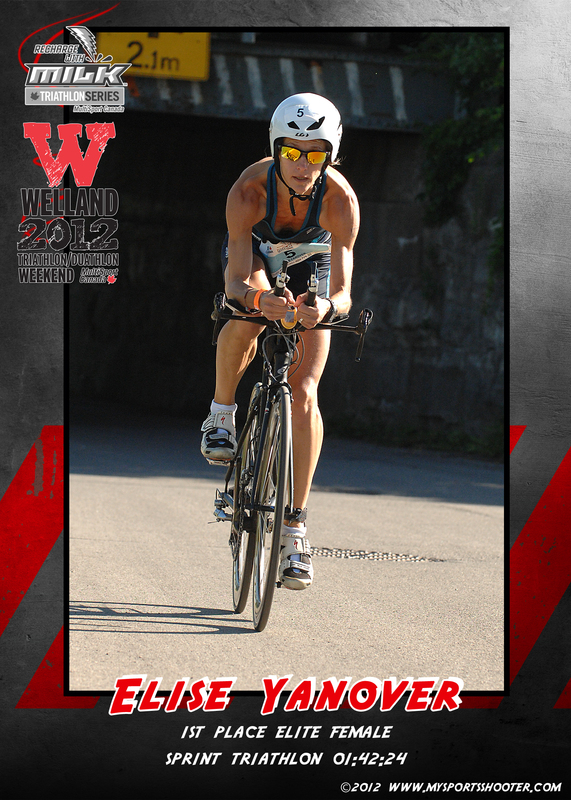 Next up is Toronto Tri Festival Olympic distance and other than swimming in lake Ontario, I am looking forward to a local race and flat run course. Then my baby comes home from camp!! It’s been a long month without her, but nice to have some extra free time too.